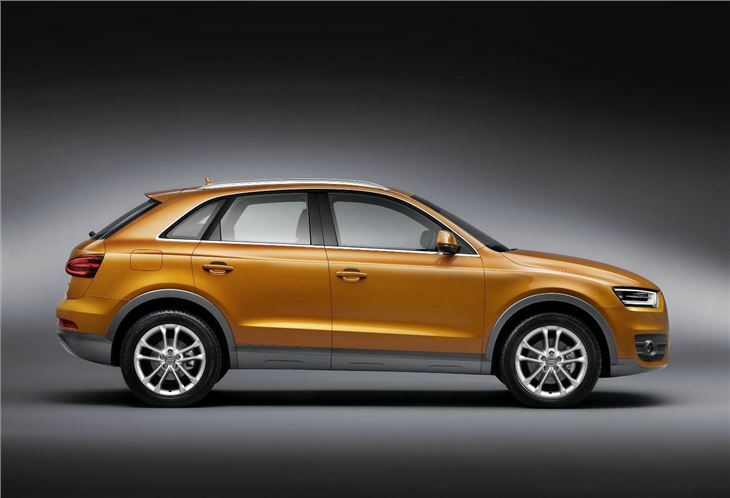 Audi has released details of its new Q3 ahead of its official debut at the Shanghai Auto Show in April 2011. 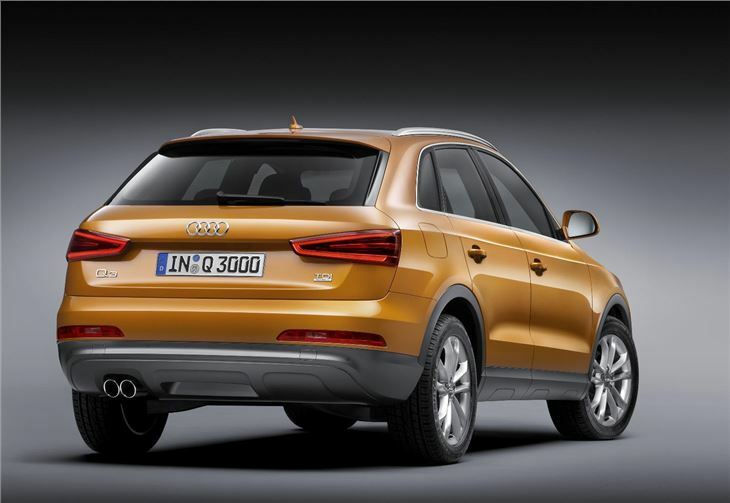 The new compact SUV is set to go on sale this summer with the first cars arriving in November. 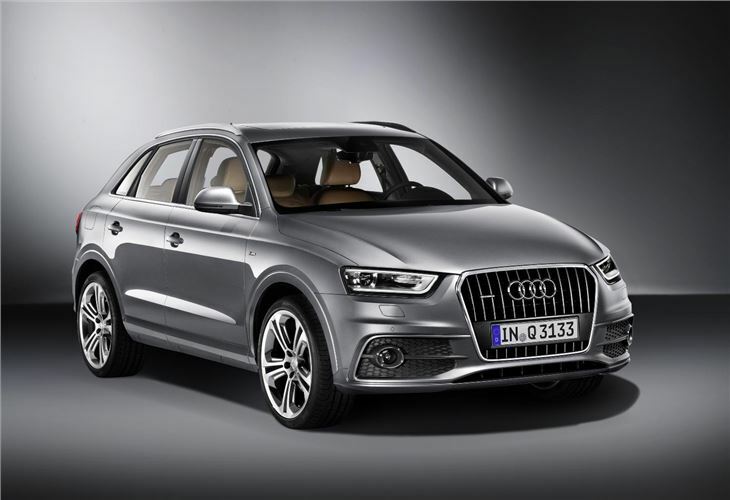 The compact body is just over four metres long, which is approximately the same length as a five-door A3 Sportback, so the Q3 should be as at home in town as it us out of it. 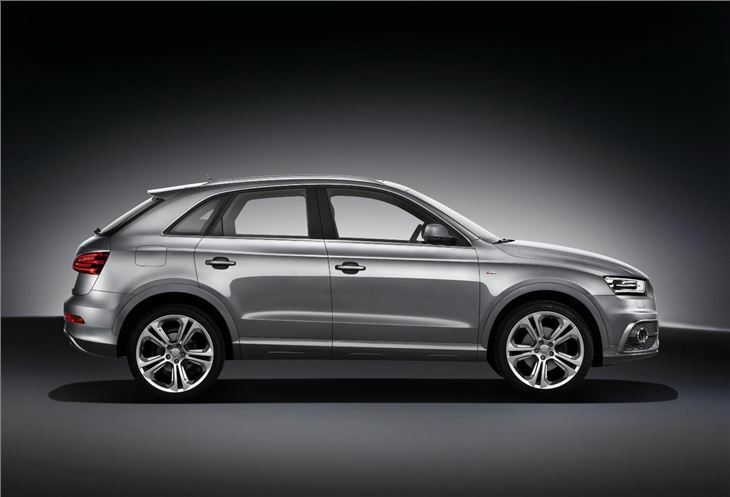 The majority of the range features quattro four-wheel drive to help out in bad weather or over rough surfaces. Despite the cars relatively small size, the interior should be fairly roomy, with a 460-litre load bay and split/fold rear seats as standard. 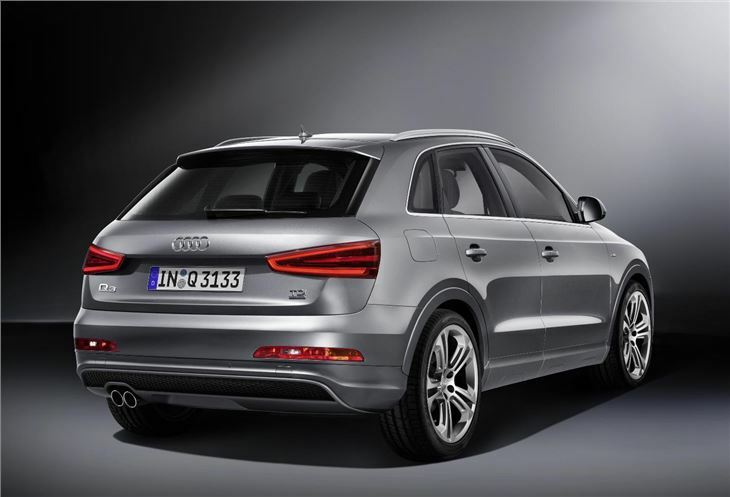 Three engines will be available at launch; two 2.0-litre TFSI petrol units, one with 170PS and one with 211PS and one 2.0 TDI diesel with 177PS. 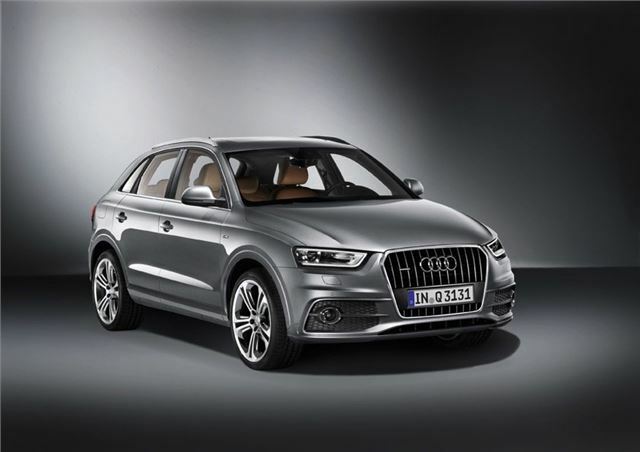 The diesel and more powerful petrol engine will be available with an updated seven-speed S tronic twin-clutch transmission. With this transmission the active clutch can be disengaged when the driver lifts off the throttle, allowing the car to ‘coast’ without any drag from the engine, reducing fuel consumption. 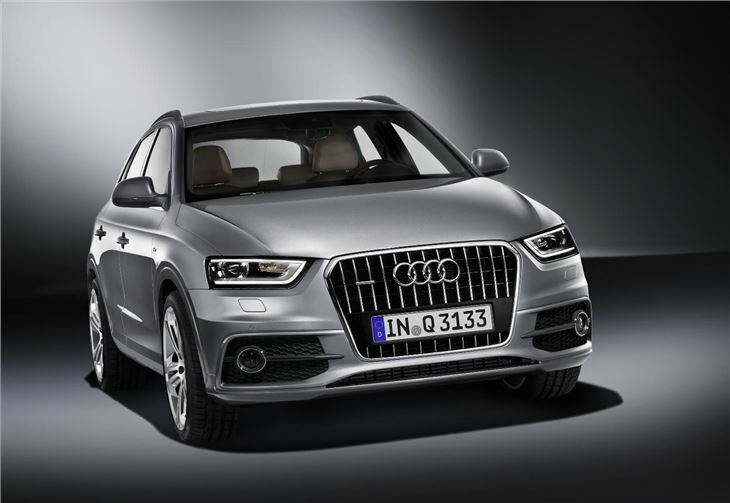 Shortly after launch a lightweight, more efficient front-wheel-drive only 140PS diesel will go on sale with the potential to deliver 54.3mpg. Fuel saving technology isn’t restricted to the front wheel drive model though. Low rolling resistance tyres, start/stop and energy recuperation systems are all standard throughout the range. Two spec levels will be available in the UK; SE and S line. The SE will feature dual zone climate control, a Concert audio system, iPod connectivity and Bluetooth. Sat nav can be added whenever the buyer would like by the addition of an SD card, thanks to the display system being in place as standard. 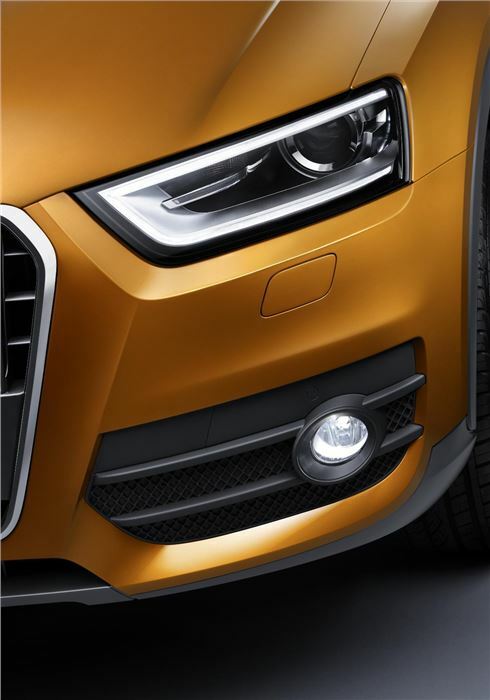 S line models will feature styling enhancements such as larger wheels, LED day time running lights and tail lights and xenon headlights. 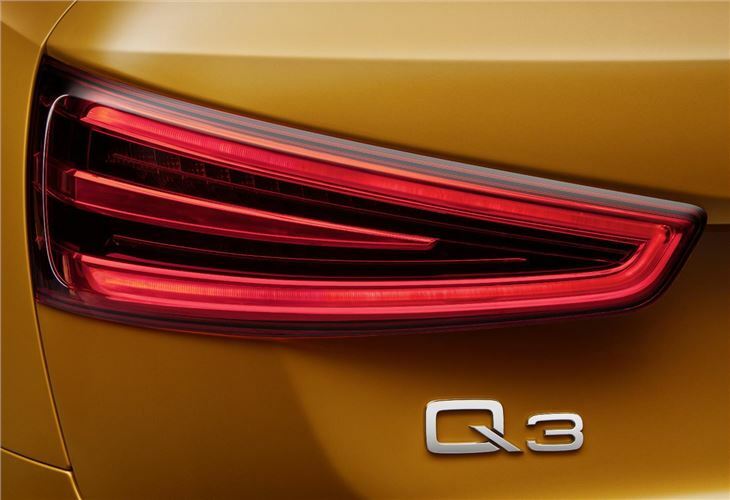 There will also be a host of optional extras including safety equipment like blind spot warning, and more practical options like a folding front passenger seat. 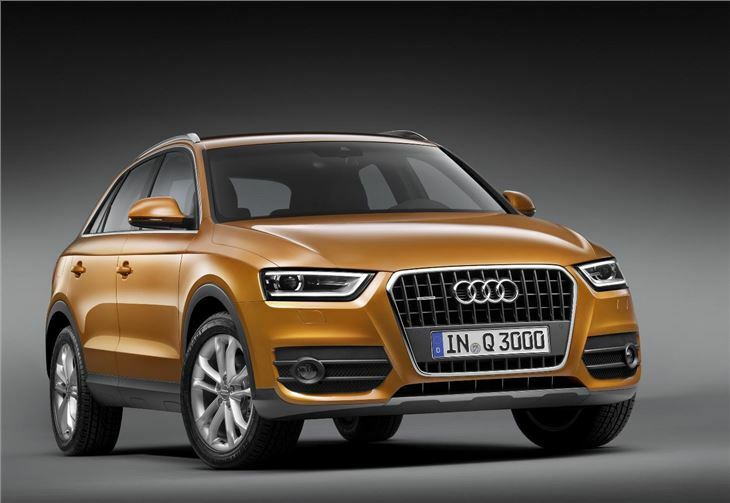 The Q3 will be available to order from June with first deliveries in November.